Let God’s Love Cause Ripple Effects In Your Life! Get ready to experience a life-changing introduction to Father God’s unconditional love –the kind of love that changes everything forever. After years of severed relationships with his wife and children Jack’s family life was becoming ship-wrecked. His wife battled depression and his daughter resented the anger and stress he brought to the home. Then in the midst of failure as both a husband and father God supernaturally revealed His affectionate love to Jack. An hour in Father God’s embrace changed him more than 15 years of prayer Bible study fasting and hyper-religious activity combined. 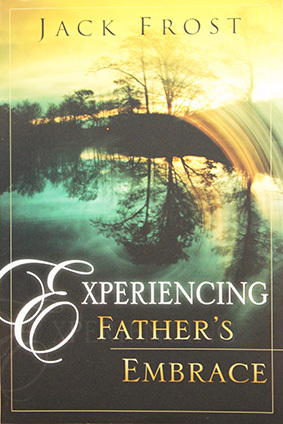 This experience has restored to him the hearts of his wife and children and it can do the same for you. 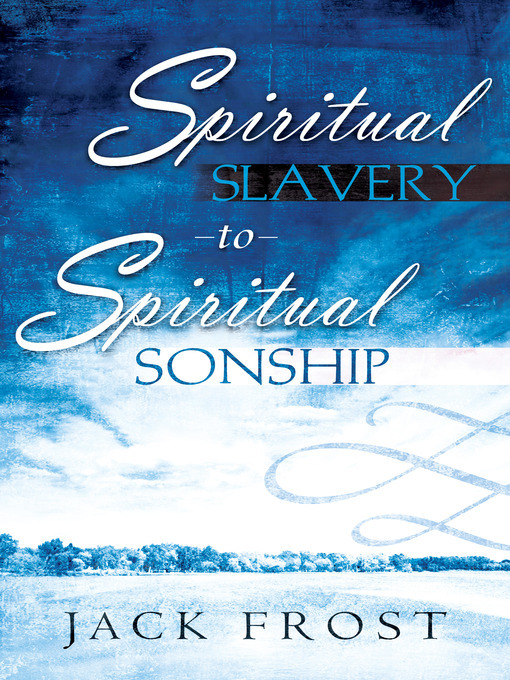 This book is about intimacy which precedes fruitfulness in our family or Christian service. It is about placing the Great Commandment before the Great Commission so that the world will know God has sent us.